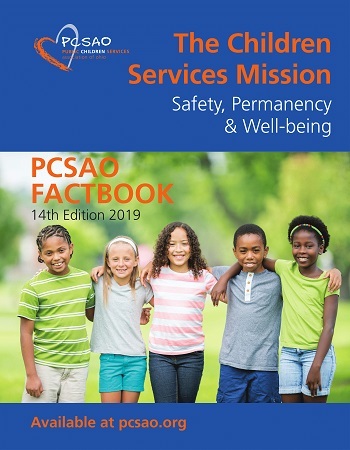 The 14th edition of the PCSAO Factbook for 2019 is now available. The Factbook is the premier data source for county-by-county data on Ohio’s children services agencies. The Factbook is designed as a resource for policymakers and the media; for federal, state, and local partners; and for those interested in the safety and stability of Ohio’s children and families. This edition includes children services-specific program and fiscal information for each of Ohio’s 88 counties. Download individual county pages or sections below, or order your copy of the PCSAO Factbook today. 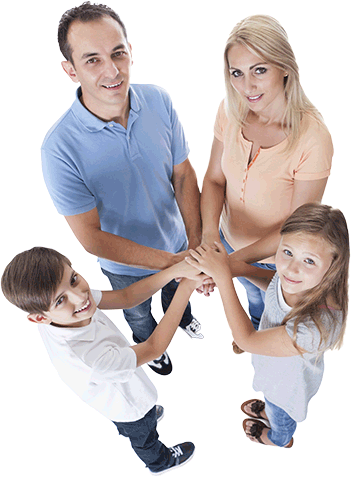 Download the statewide summary of caseflow data, Big Numbers, Big Needs in Children Services. It is our hope that these data provide greater insight into and understanding of the challenges and opportunities facing Ohio’s children and families and the important work that public children services agencies (PCSAs) do to protect and support them.